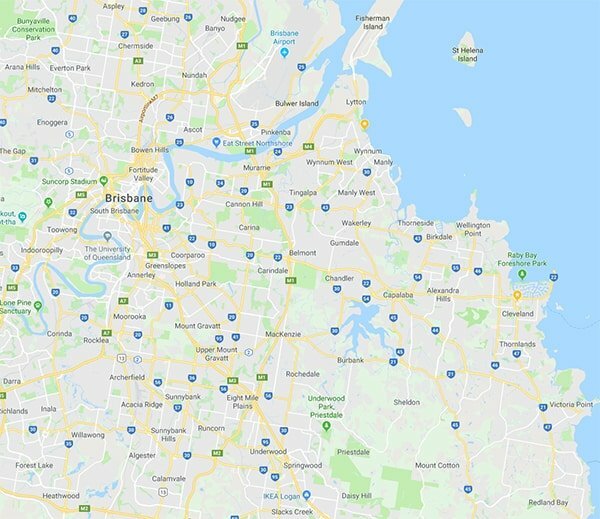 Computer Emergency is ready to respond to 24 hour computer repair Bulimba with a fully mobile service that comes to you, as well as a remote access service if there are access issues. We provide on the spot solutions at critical moments with the understanding that your computer needs to be fixed ASAP for continuity. Each job is approached with calmness & professionalism. Our goal is to arrive within 30 minutes of your call, identify the problem, we map out a solution & complete the repair to your budget. There are no extra fees for call outs, after hours or same day repairs. It’s these things that make Computer Emergency the best choice for your next computer repair. So if you’re looking for Computer Repairs in Bulimba, please call us on 0414 899254.